Northern Europe’s Baltic region includes a number of unique countries and ports of call, each with their own special charm. There are so many extraordinary places to explore in this area and a cruise is the easiest way to do it. Baltic ports feature world-famous museums, stunning palaces and cathedrals, memorable cultural performances, and so much more. Getting the most out of your vacation requires some advance research and careful planning. Choose The Right Itinerary. Baltic cruise itineraries can vary significantly in length and the amount of time spent in each port of call. 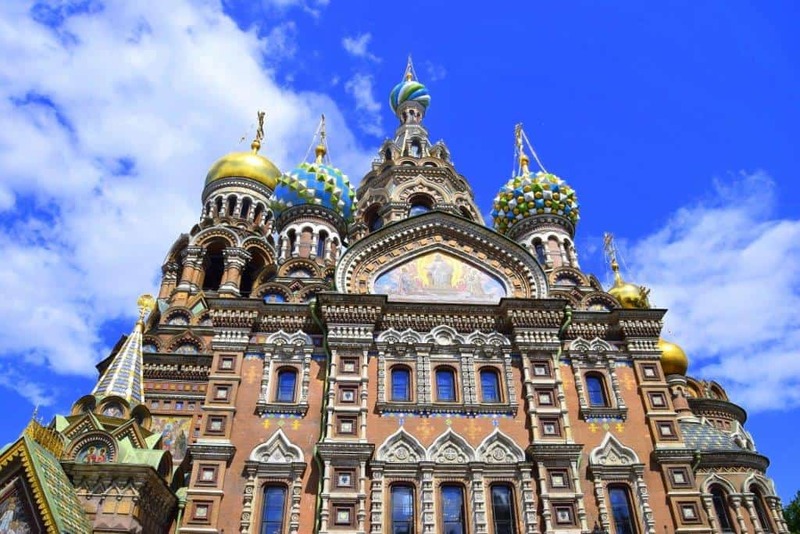 Choose an itinerary that spends two full days in St. Petersburg. There’s too much there to cram into one day and staying in port overnight is a unique experience, allowing for a trip to the ballet or the Faberge Museum. Cruising through the Swedish Archipelago is another Baltic cruise highlight, so look for itineraries incorporating this scenic transit. In addition, make sure to research and carefully consider your embarkation point. 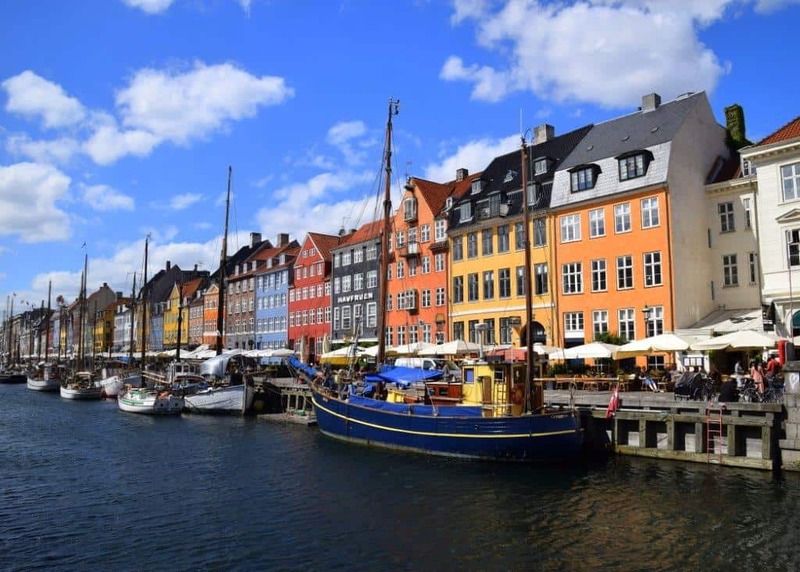 Copenhagen is an excellent embarkation port for a Baltic cruise, since it is easily reached and served by low cost airlines. In addition, Copenhagen has a wealth of historical spots and attractions to explore. Germany’s port of Warnemunde is another good departure point for Baltic cruises. The city is easily accessible from Berlin by train, so vacationers often choose to fly to Berlin a few days early to fully experience all it has to offer. Pick The Perfect Ship. While ports of call are a key part of any Baltic cruise, so is your cruise ship. Selecting the right cruise environment will make a world of difference in your vacation enjoyment. Carefully consider your needs, interests and preferred traveling style as well as those of your family members. Then choose a cruise line and ship to match. A great cruise travel agent can help. Dining and entertainment can be an important part of the Baltic cruise experience, as are kids and teens programs for families. 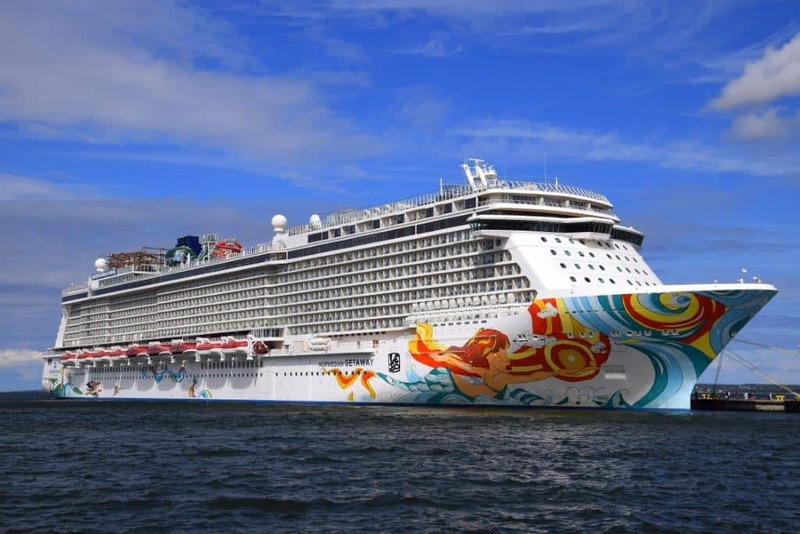 Norwegian Cruise Line excels in these areas, offering a wide variety of dining venues, lively bars and lounges, and Broadway-style shows and entertainment. 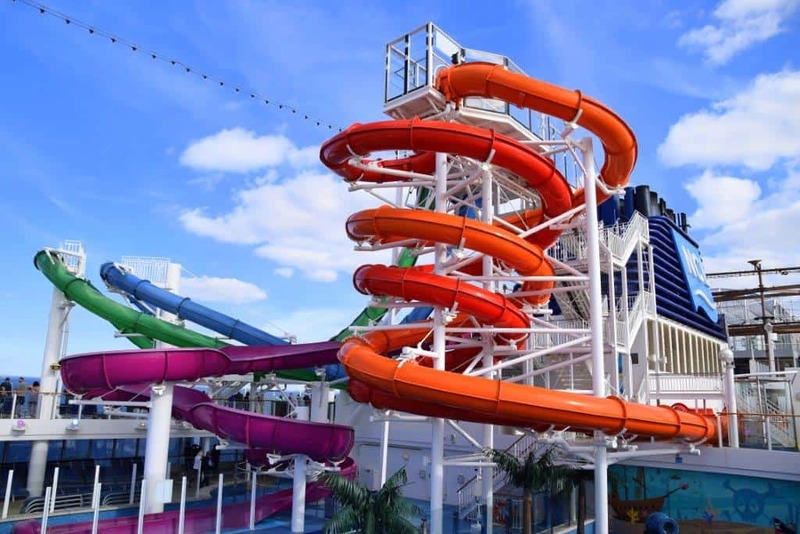 There’s something for every age group and interest onboard Norwegian Cruise Line ships. 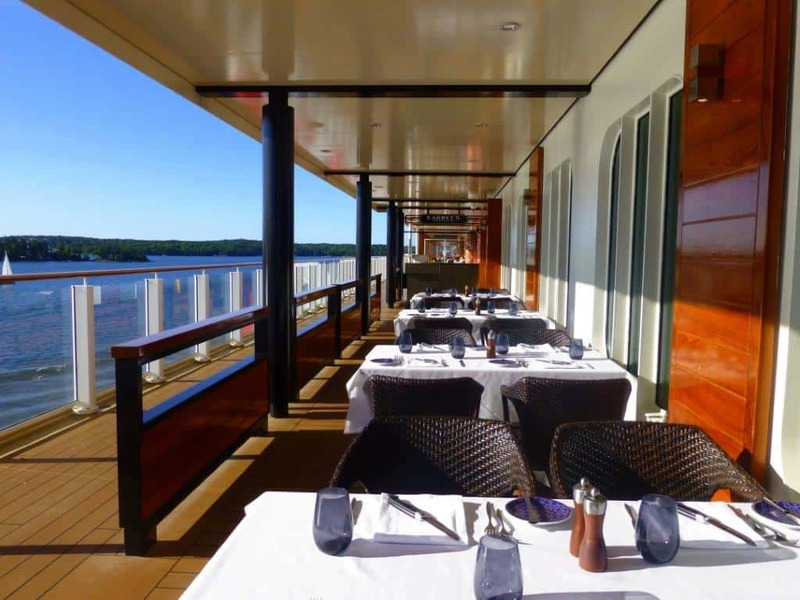 The relaxed vibe onboard makes Norwegian’s ships a good choice for Baltic itineraries as well. Expect A Fast-Paced Trip. Baltic cruises are generally highly port intensive, involving long days and lots of walking. This can make for a demanding trip. You might want to get plenty of sleep during the week before your cruise in order to get the most out of the experience. Some travelers may need to build in some down time or a few slower-paced evenings on their cruise though, so be realistic about what you can handle. Several Baltic ports may be over an hour or more from the cities or attractions you’ll be visiting, making for lengthy days. Choosing the right cruise line can make the long days easier, though. For example, Norwegian Cruise Line’s Freestyle Dining approach allows guests to easily enjoy meals at any time that’s convenient for them. There are no set dining times or seating locations and the ships’ wide variety of restaurant venues lets guests choose what they’d like to eat and how dressed up they want to be. Eliminating regimented schedules and structure is fantastic on a Baltic cruise. It’s so much easier to just relax and go with the flow after enjoying a full day of memorable experiences. Research And Book Tours In Advance. Popular ship-sponsored tours often sell out well before departure. Research each of your Baltic ports of call before your cruise and review the shore excursions being offered by your cruise line. If there are several that will make or break your cruise experience, book them immediately. This is particularly important for tours in St. Petersburg and other popular ports of call. Check out message boards to get “been there-done that” reviews and uncover private tour operators like Alla Tours that offer appealing small group excursions as well. Research the dining and entertainment options available on your ship and make reservations before boarding your ship whenever possible. Popular shows and dining times at specialty restaurants can book up quickly. Pack Wisely. Check the weather forecast for each of your ports of call before departing, but understand that things can change.Weather in the Baltic region is often variable, so bring along clothes you can easily layer. In addition, pack rain gear and folding umbrellas in case of showers. Baltic cruise shore excursions generally involve a lot of walking, so bring comfortable shoes that can handle cobblestones and long flights of steps. If you’re planning to buy new shoes for your trip, do so several months in advance and break them in for a relaxed fit. European countries have different voltage requirements and varying types of plugs for power outlets. If you’re staying on land pre/post cruise, make sure to bring along the right type of power adaptor plugs. If you’ll be doing a lot of touring, you might want to bring along a portable phone charger as well. Be prepared for multiple currency changes on Baltic cruises, since many countries have their own currencies. Credit cards are generally accepted in most places, however. If possible, bring along credit cards that do not charge foreign transaction fees. American Express is not as widely accepted as Visa and MasterCard, so plan accordingly. Nancy is the founder and managing editor of the Family Travel Network and the president of Beacon Group Holdings Inc.